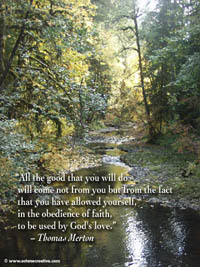 Click the images on the left to bring up a larger version of each which you may feel free to copy and pass along. 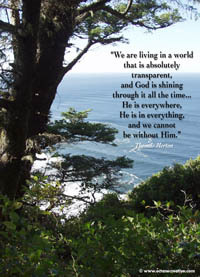 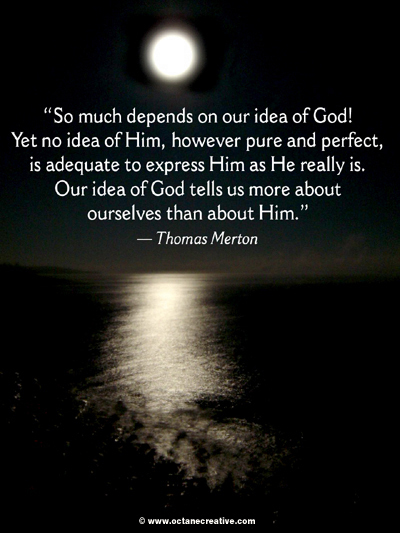 Click here to read more from and about Thomas Merton and order his books online using our links to Amazon.com. His words help us in our spiritual journey and provide hope in today's troubled world. 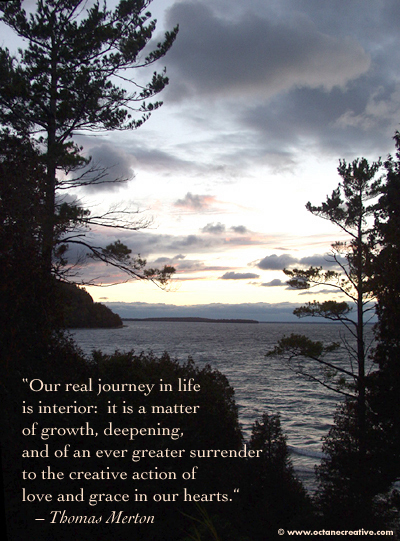 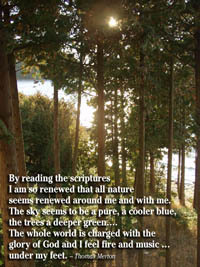 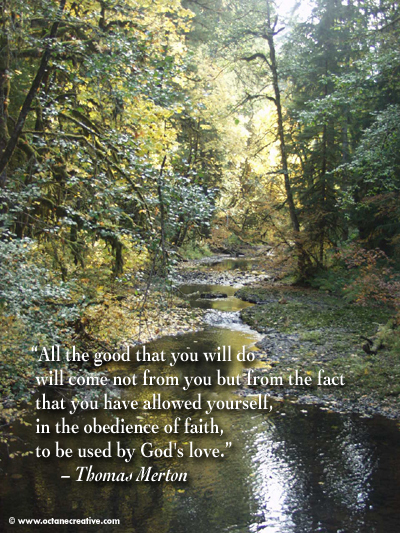 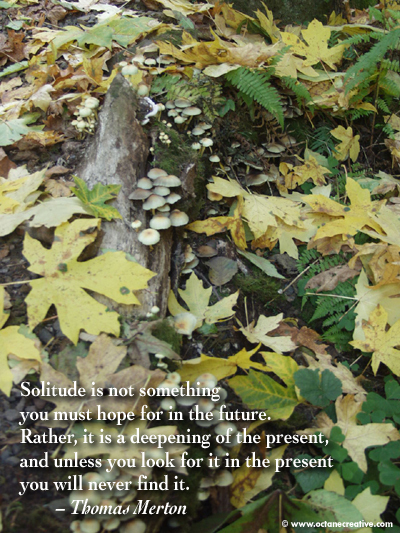 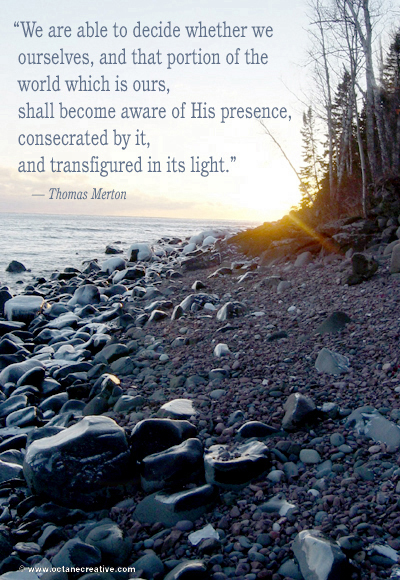 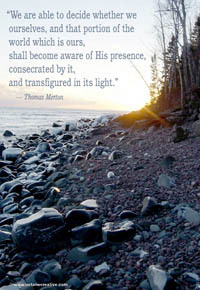 The images are © by Octane Creative, text is from Thomas Merton and holds various copyrights. 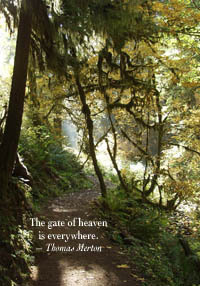 These images are for inspiration only and not to be sold.